Join the Facebook Group for exclusive access to this week’s questions!! 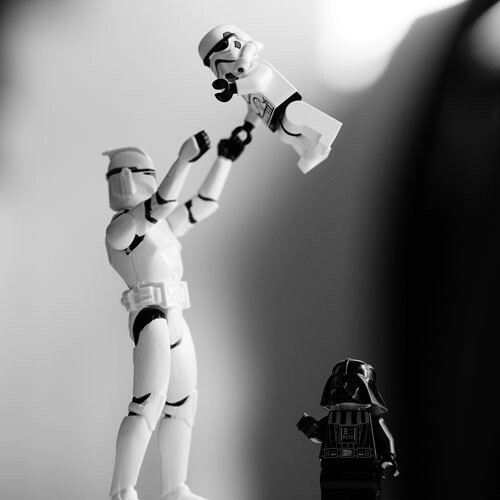 Every one of us has a story to tell; unique experiences that have shaped our lives and our careers. 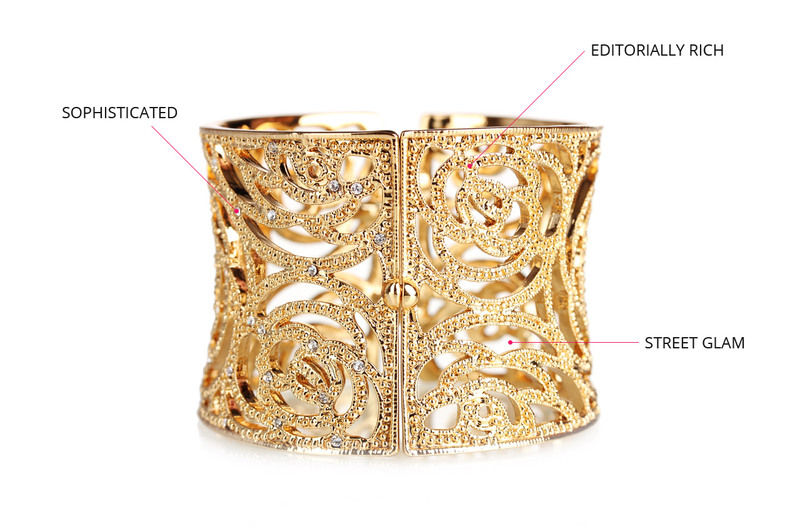 Have you ever stopped to think about how valuable those stories are from a business and branding perspective? Whether you started from the bottom and made it to the top, or you had a life full of opportunity, powerful relationships, and rare experiences - there are people who want and will pay to hear your story. 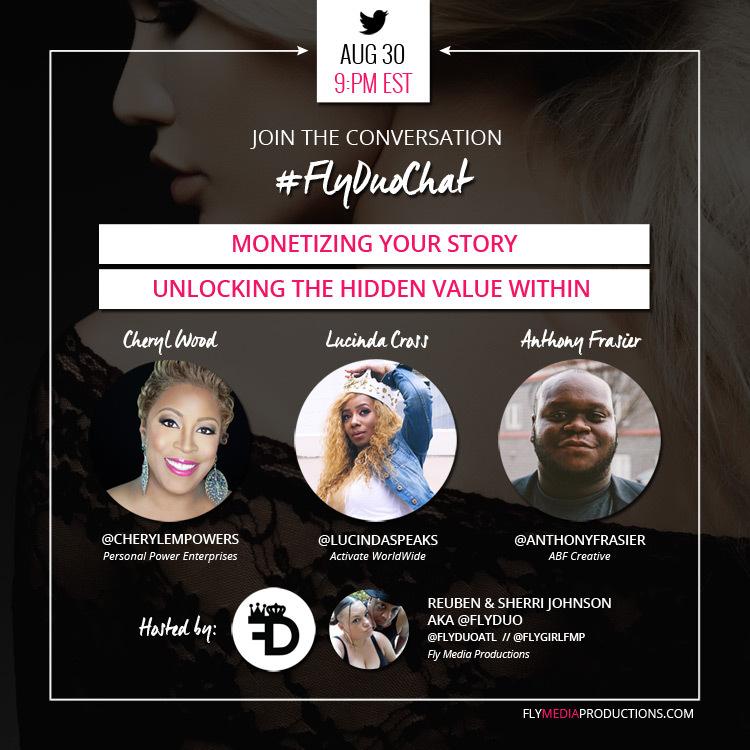 If you’ve ever thought about sharing your story, and only dreamed of monetizing it, this chat is for you! Join us next week for a conversation on how to unlock the hidden value within your personal brand, create and package a compelling story, build an audience, and start making more money today! 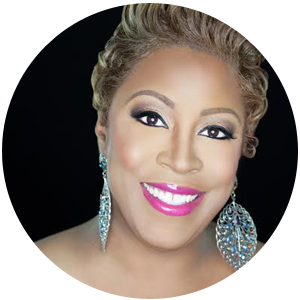 Cheryl Wood | @cherylempowers - Cheryl Wood is an international motivational speaker, author, and speaker development coach who is committed to supporting the personal development and economic empowerment of men and women globally. Cheryl’s global voice for self-motivation, empowerment, and leadership has helped transform the lives of countless individuals. She challenges individuals to reach their fullest potential by facing their fears, stepping outside of their comfort zone, upgrading their internal dialogue, and taking bigger risks. She has been featured on the Dr. Oz Show, Forbes Magazine, Ebony Magazine, Essence, The Washington Informer, and Radio One. Her clients have included the FBI, U.S. Department of Defense, Verizon Wireless, Federally Employed Women, Virginia Women In Public Finance, and Small Business Administration, to name a few. Most recently, Wood was honored as the 2017 Zeta Phi Beta Woman of the Year and 2016 Metropolitan Business Woman of the Year for her work of empowerment within the global community. Lucinda Cross | @lucindaspeaks - Lucinda is an accomplished best-selling author with four Amazon best-selling titles to her credit. She is a highly sought-after International Speaker and Corporate Coach, crisscrossing the country weekly delivering her high impact, anticipated words of wisdom, self-discovery, and strategy. Lucinda’s story is one of triumph and overcoming odds to regain her rightful place in life. It’s a story of using all of your life experiences to inspire thousands. 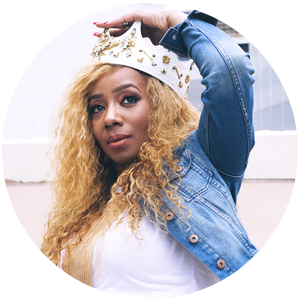 Lucinda has mastered the art of executing a huge media, socialite, networking extravaganza; bridging all races, ethnicities and earning potentials together. Her annual signature event, ‘The Activate Experience’ has been to NYC, Atlanta, Washington DC, and in 2017 – Miami. Recently awarded the prestige 40 Under 40 award by Westchester, NY, and the Lifetime Achievement Award given by former president Barack Obama, this star is on the rise and she’s only just begun. Anthony Frasier | @anthonyfrasier - Anthony Frasier is a digital strategist, tech entrepreneur, author, and public speaker. 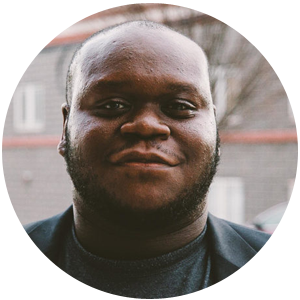 A Newark, NJ native, Anthony has a long history of mentoring and advising startups & community infrastructures, to solve real problems and build solutions. Anthony has been instrumental in bringing up a new generation of black & minority technology leaders. Please reserve self-promotion for the beginning and end of the chat, unless your business or service answers someone’s question, or specifically relates to the current topic – then, by all means, go ahead and share! Target market + engagement + authenticity = an increased chance of converting followers into paying customers and brand advocates.